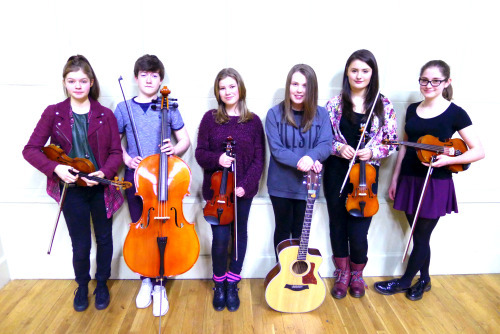 Paper Bird are one of our new Trad Bands at the Tolbooth. They are busy arranging amazing tunes and songs for upcoming performances. New members to be announced!